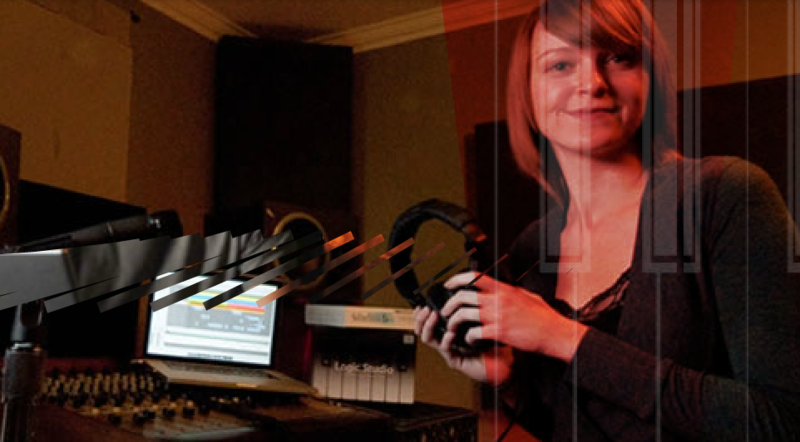 Your personal production studio will consist of a laptop computer and professional audio-software programs. Utilizing these tools will help you gain the confidence needed to succeed in a variety of production environments after graduation. In addition, you’ll have the support of our Career Development advisors and services throughout your music production career path – not just while you are a student. Program director Russ Gaspard explains what students can expect from Full Sail University's Music Production degree program.